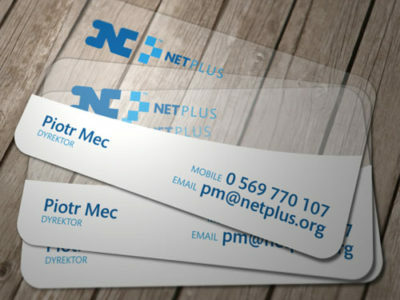 Luster Cards come with with a high gloss lamination. 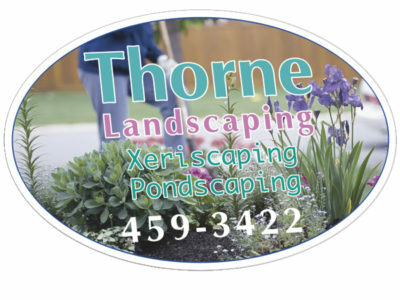 Allow your cards to make a lasting impression with extra durable, water resistant, glossy Luster Cards. 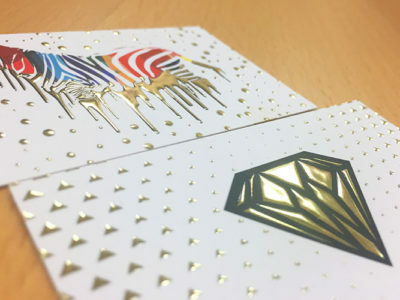 Luster Cards from Bracha Printing are printed with high quality equipment on 16pt card stock and then they are laminated with an optically clear 3mil gloss laminate on both sides, making the cards a colossal “22pt” thick. Luster Cards come with with a high gloss lamination. 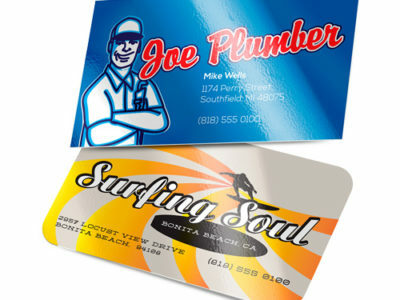 Allow your business cards to make a lasting impression with extra durable, water resistant, glossy Luster Cards. Luster Cards from Bracha Printing are printed with high quality equipment on 16pt card stock and then they are laminated with an optically clear 3mil gloss laminate on both sides, making the cards a colossal “22pt” thick.